Two highly experienced fibreglass laminators and pool builders started Perth Fibreglass Pools in 2014. Today the company has progressed in to one of the most trusted pool renovation companies in Perth and Western Australia. 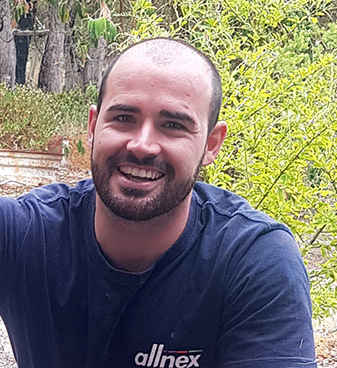 Nick and the team service all suburbs of Perth and regional WA, travelling to the Wheatbelt, the Goldfields, the South West and even the Pilbara, where they spend two to three winter months renovating pools, mostly in the towns of Karratha and Port Hedland. 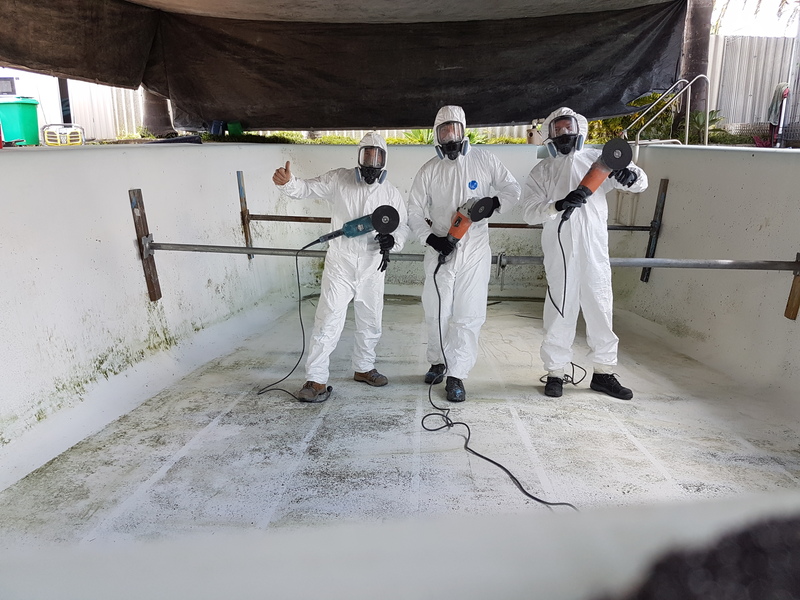 Perth Fibreglass Pools uses Aquaguard technology on all projects and strict resurfacing procedures to ensure every project becomes a masterpiece. We aim to give our customers a first class service from start to finish, together with the highest quality of workmanship there is to offer. This is why Perth Fibreglass Pools has earned a great reputation between customers and pool shops across WA. We are proud SPASA WA members and backed by HIA insurances. 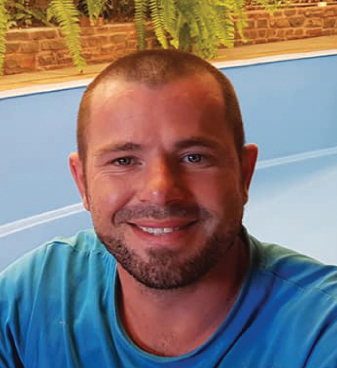 Nick started his fibreglass career in the UK in 2004, working for a local fibreglass company, learning different aspects of the trade throughout the years and eventually starting Perth Fibreglass Pools in 2014. 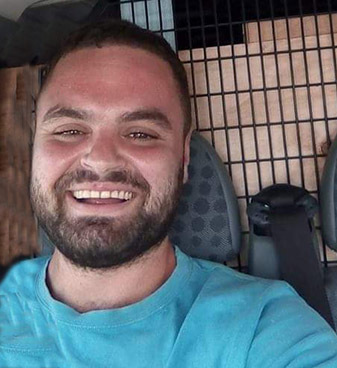 Nick enjoys giving a great level of customer service and working on the renovation projects with the rest of the team. Sam joined the team in 2016. Nick met Sam on a fibreglass boat building project in Bedfordale. 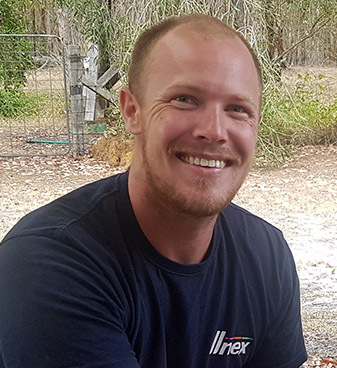 After negotiations, Sam moved to Perth Fibreglass Pools to learn a new set of skills and also to pass on his own knowledge of the industry. Sam is now the team supervisor and overlooks renovation and repair projects alongside Nick. Rhyse joined the team in 2016 shortly after Sam. Rhyse takes control of all fibreglass repair and structural work. We have nicknamed him “The chemist” as he is also in-charge of the chemical mixing during renovations. A key member of the team with a great sense of humor. Ian is the teams newest recruit and forms an important part of the team. Ian is from a military background and makes sure that everything is done right first time, on time – every time. He is very particular about his work which we love!